Introduction and company data of Phoenix Industrial Park Ajka Ltd.
We welcome investors of both manufacturing and service sector. Considering the existing production spectrum we want to help the colonization of mechanical engineering, electronics, electronic engineering, IT, automotive industry suppliers, medical products manufacturers besides the highly specialized required industries, manufacturing firms. The local skilled labor (and the access to dual training) can help the establishment of the above mentioned sectors and investors, it is proved by the companies already operating in a significant number of employees from the local people. Veszprém in close proximity, and can be found in a wide range of training opportunities (agriculture, horticulture, engineering, automotive, economics, health care, hospitality, commercial) assist the acquisition of skills. The infrastructural conditions are also favorable. Logistics Facilities are largely comply with European and international standards, Phoenix Industrial Park Ajka is also partner of the building a logistics base. In addition, the concentration of science and technology also formulated as a goal thus the settlement of the biotech companies and companies which are operating in R & D & I sector are highly subsidized (see the proposed Innovation Centre). In connection with this the Municipality of Ajka signed a cooperation agreement with many many universities and research institutes. In order of further improvement of the quality of people's life who are living in Ajka and in the small region of Ajka formulate the goal to expand the range of the service sector. 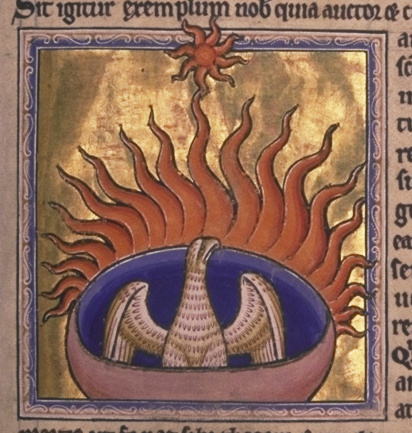 The Phoenix (Greek: Φοῖνιξ) mythical fire bird that was originally a creature of the Egyptian mythology. According to the legends, the phoenix lived 500 1461 or 15 294 years (depending on what kind of origin the source where we read about it). As the best known described in the phoenix is a beautiful red and gold plumage male bird, which at the end of his life build a nest from cinnamon twigs, ignites and burns into dust along with it. After then from the ashes a new, young phoenix is born, which embalm the remnants of the old phoenix to an egg made from myrrh, and buries in Heliopolis, a "solar city". The development concept of the industrial park was elaborated in the mid-1990s. 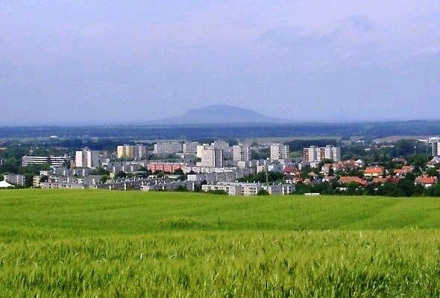 The city's management decided to manage the suddenly increased unemployment, which was caused by the closure of the mines and a sharp fall in production of the supplier companies, the industrial park could be the tool which can be support the creation of a large number of producing workplaces effectively. On 29 August 1996 Industrial Park Ajka was created by the Municipality of Ajka based on their relevant decrees, to ensure the promotion of settling of the multinational and large domestic companies as well as local suppliers and small and medium-sized enterprises. Detailed Regulatory Plan and Local Building Regulations for the territory of the industrial park is adopted by Municipality of Ajka, based on which were developed and adopted land forming, constructional, public utility supplying, environmental roles and responsibilities. 2017. 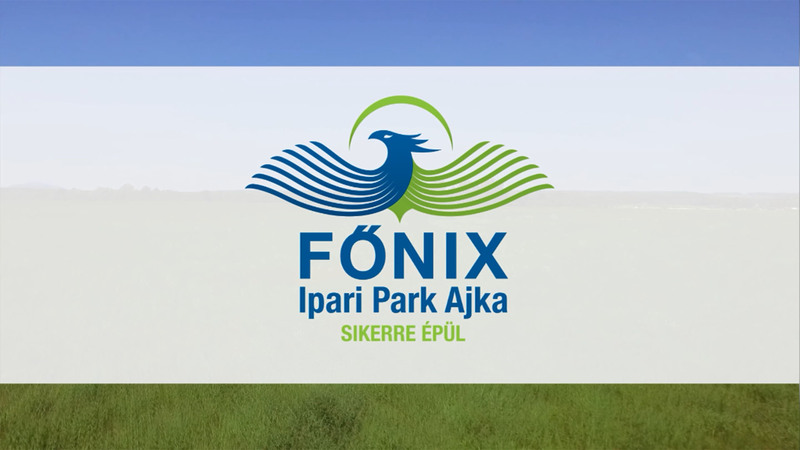 Ajkai-Főnix-Park Kft. - All rights reserved!